The Minister of State for Culture and the Digital Economy has confirmed the Government is looking at how they can further assist the local TV sector. Speaking on local channel Bay TV Liverpool, Ed Vaizey said the fledgling network of local channels "fills a gap" in the market. “It’s encouraging to hear Ed Vaizey speaking positively about Local TV and the way that it has had filled a gap in the market." It's nearly two years since the first local TV channel launched on Freeview. Since the launch of Estuary TV in North Lincolnshire and East Yorkshire in November 2013, local TV stations have launched in locations across the UK. 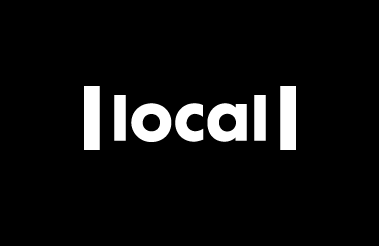 A weekly round-up of news from the local TV channels, Digital Nation, has recently launched, and is available UK wide on the BBC iPlayer.